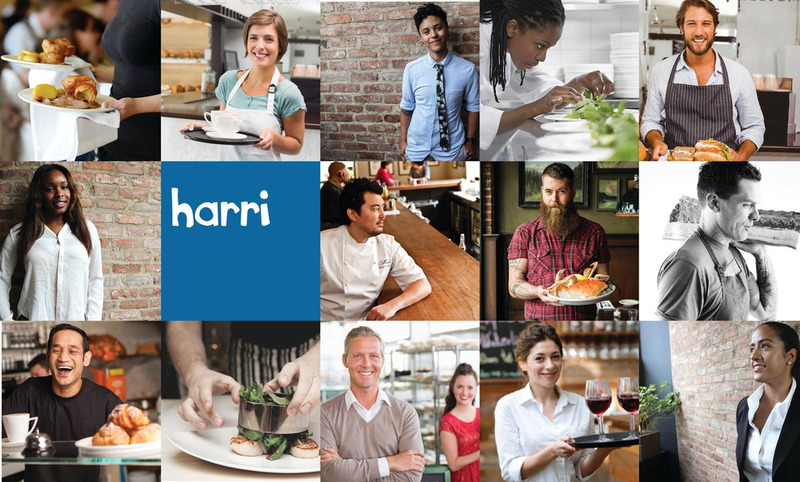 Harri.com recently launched a brand new member profile, known as the Harri Portfolio. In honor of the exciting new features, Harri will host its first ever Portfolio Fair, a workshop to help you make the most of your new portfolio, as well as network with other industry professionals. You can register here. The event will be held on Saturday, May 17th from 11AM - 3PM at Ramen.Co, which will include 4 one-hour sessions. Each session include taking a professional photo, a brief portfolio tutorial, the ability to edit your portfolio on the spot, an opportunity to network with other industry professionals, and of course a few free Ramen Burgers. How Much Does it Cost: Completely free! How to Get There: 2, 3, 4, 5, or J Trains to Fulton St., R Train to Cortlandt St., or 1 Train to Rector St.
Additional Information: We ask that attendees please show up on time to their assigned time slot. There is a limited capacity at the venue, so we need at least 24-hour notice if you wish to change your time slot. You will also have the opportunity to take a professional portfolio photo, so be sure to dress to impress! Any questions, session changes, or cancellations involving the Harri Portfolio fair can be sent to events@harri.com.